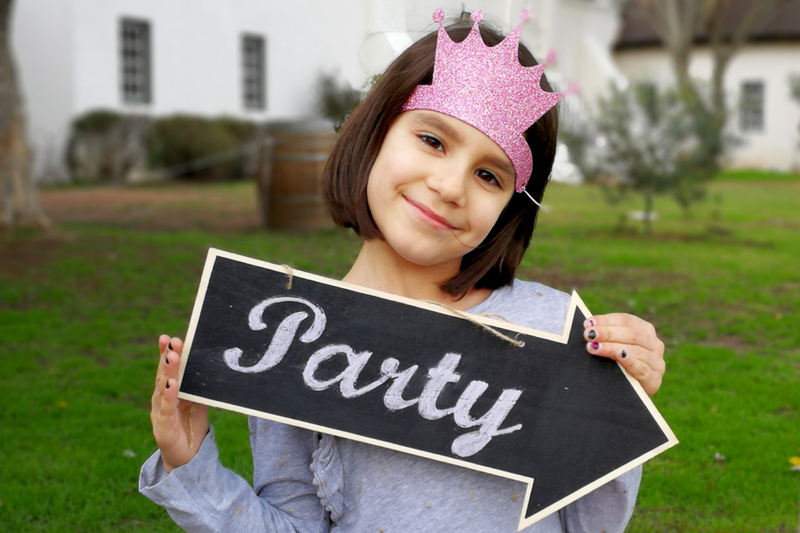 We love hosting kids parties at Vergenoegd! 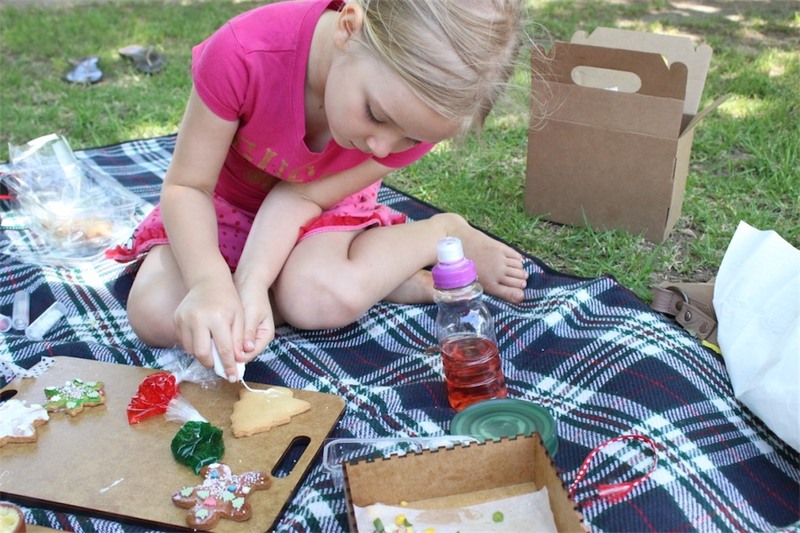 Parents can relax and enjoy the peace and serenity on one of the oldest wine estates in Stellenbosch while kids enjoy their party eats, treats and activities! At Vergenoegd we offer some good old fashioned entertainment for the kids. Outdoor games, giant chalk boards, cookie decorating and a firm favorite among all our young Duck Fans, meeting our duck herders and the ducklings. Under the keen eye of our experienced child minders, your children will be well cared for while being kept mentally and physically active – it is a farm after all! We are (leashed) pet friendly…as well! Should you have questions and special requests about our unique activities for your children or would like to make a party booking, please contact us!